The RX 590 is not a bad product, it's just got the wrong price sticker. 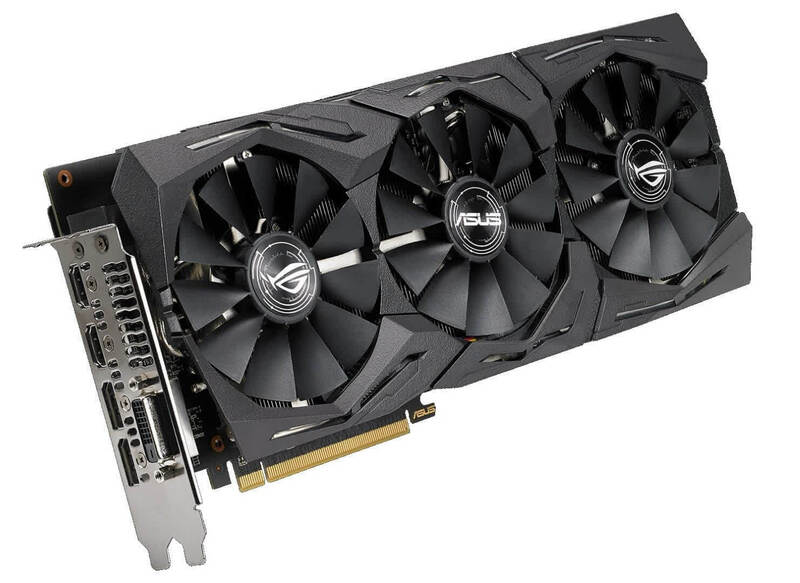 If you're in the market for a new graphics card these holidays, there are plenty of GPUs on offer at attractive prices which is a welcome change from where we were a year ago. AMD’s RX 590, especially in this affordable PowerColor Red Devil trim, is the fastest sub-$300 graphics card. 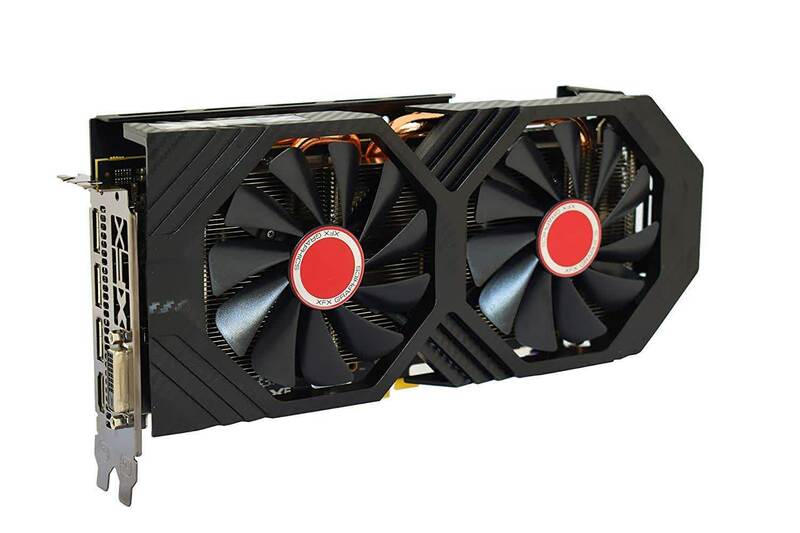 Though not much of an upgrade over its predecessory its existence helps make the case for buying an RX 580… at least while stocks last. The new Radeon RX 590 beats Nvidia’s GeForce GTX 1060 6GB across our benchmark suite at 1920 x 1080 and 2560 x 1440. 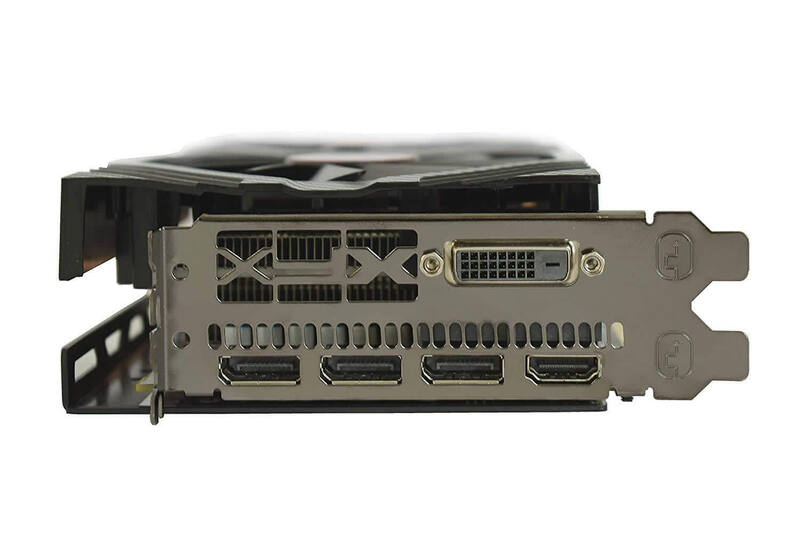 However, AMD took a truncheon to the card’s power limit in order to motivate its Polaris GPU. 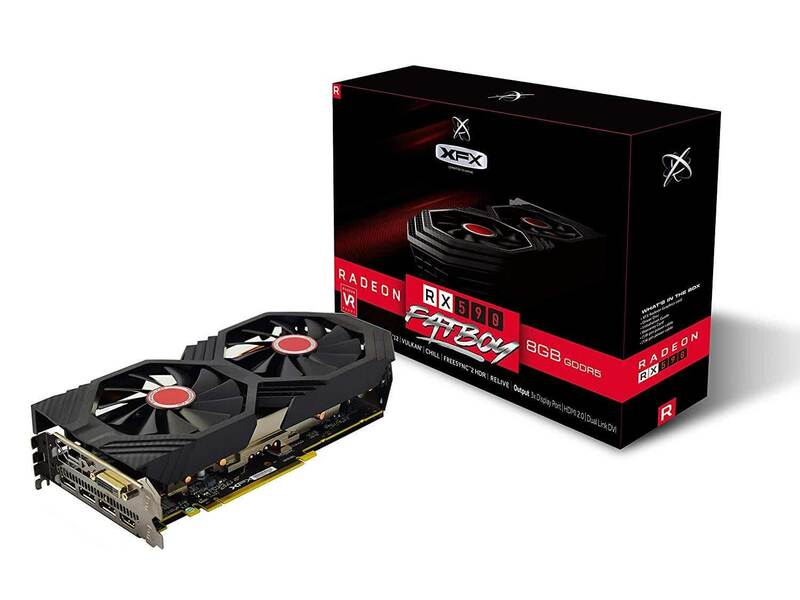 We think you’re better off scooping up great deals on older Radeon RX 580 8GB cards for high-quality gaming at FHD. Ultimately, if you’re budgeting less than $300 for a GPU, the Radeon RX 590 is arguably the best overall choice at this time. It’s the strongest performer in the category and multiple AAA games are being tossed in for good measure. The Radeon RX 590 represents a relatively quick method of gaining an extra 10 per cent performance over the RX 580(X). And given its similar pricing, the RX 590 is generally ahead of the GTX 1060 6GB. 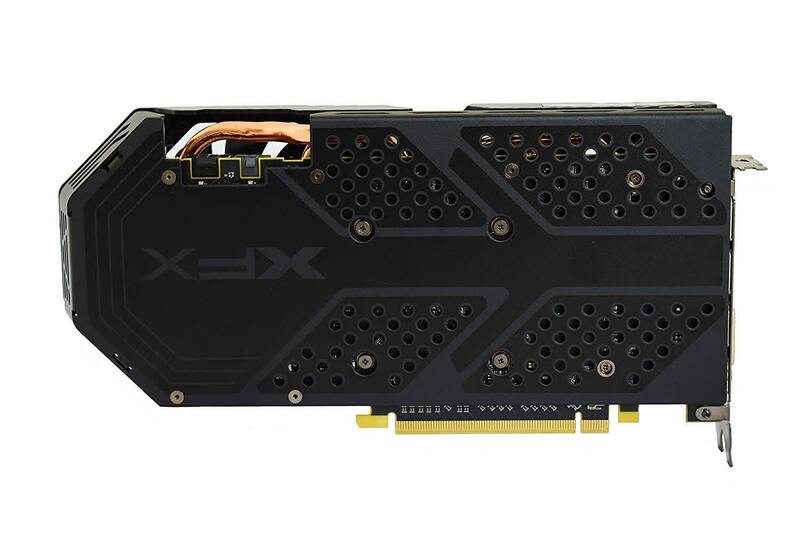 The XFX Radeon RX 590 Fatboy uses brute force and an improved 12nm process to muscle past Nvidia's GTX 1060, but it doesn't displace the RX 580 completely. 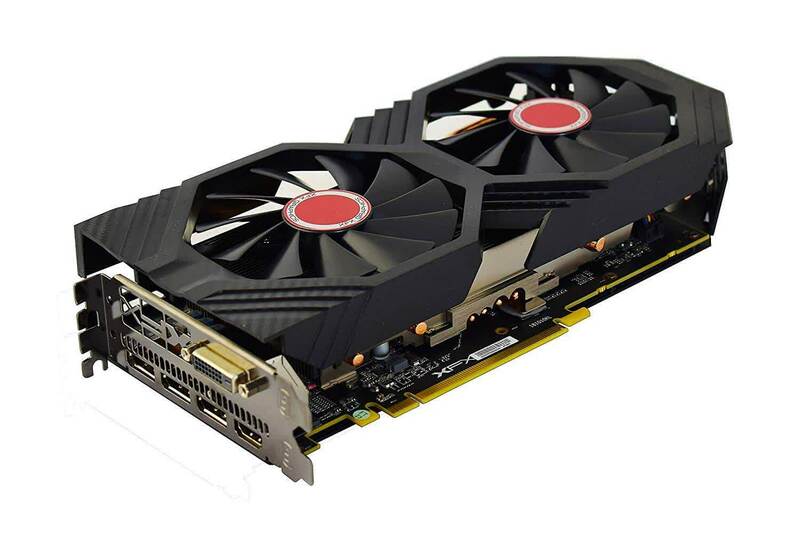 Coming back to the chubster, XFX’s Fatboy card is, honestly, nothing special, but we have to give it kudos for coming in at £250 with an overclock applied - even if it creeps to around £270 it wouldn't be a bad deal, especially with those three games thrown in. Instinct tells us that other coolers will do better than this one, which is semi-skimmed at best, but we may be proven wrong, and there’s no guarantee they’ll be as cheap. 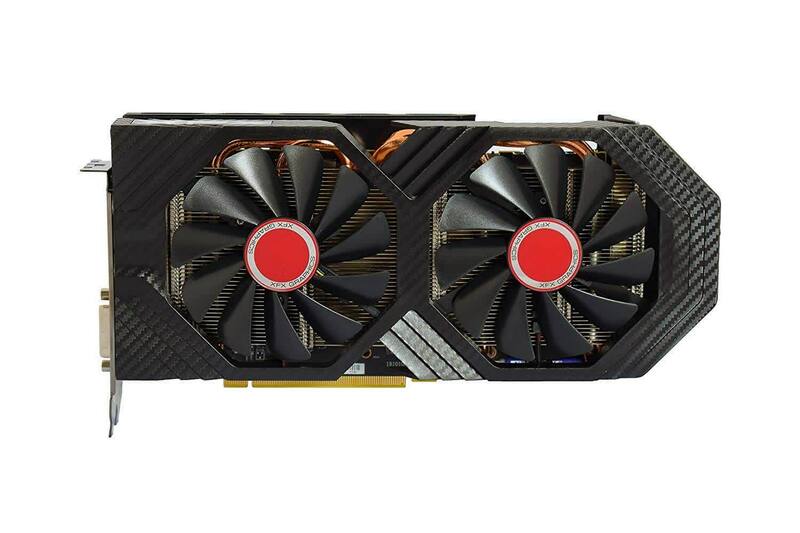 It’s the value that really earns this card its Recommended badge (plus it’s our first RX 590), but it’s well worth seeing what competing cards bring to the table too. AMD has tweaked Polaris with a 12nm die shrink and gained a useful ten percent extra performance.